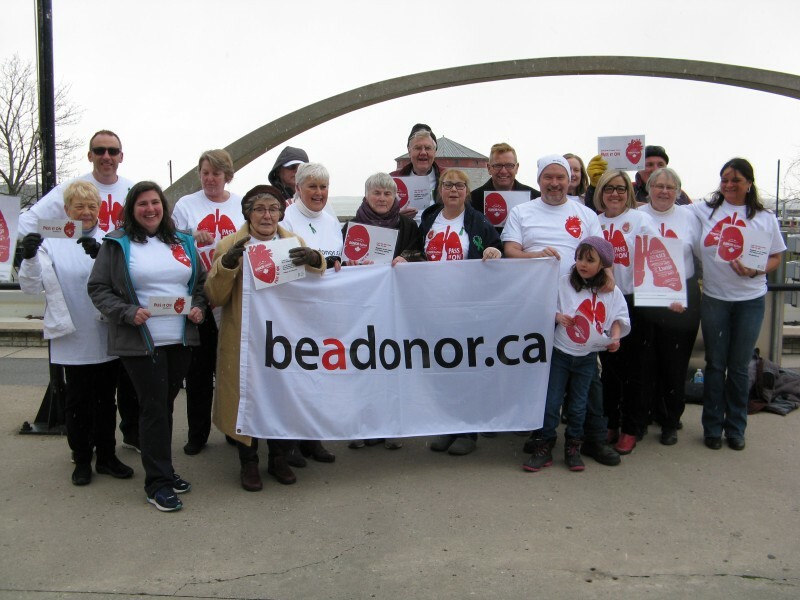 We want to invite you to the special TAA Evening Chat for BeADonor Month. The more the merrier, so feel free to bring family and friends!! Please RSVP to our email as soon as possible with who’s coming and number of people they might be bringing with them. It really depends on how many people we have as to where they seat us at the Pub (hopefully in a room apart as long as there are enough of us) and they also need to know for the number of wait staff they will need on that night. Some pictures from 2018 are attached to this post. 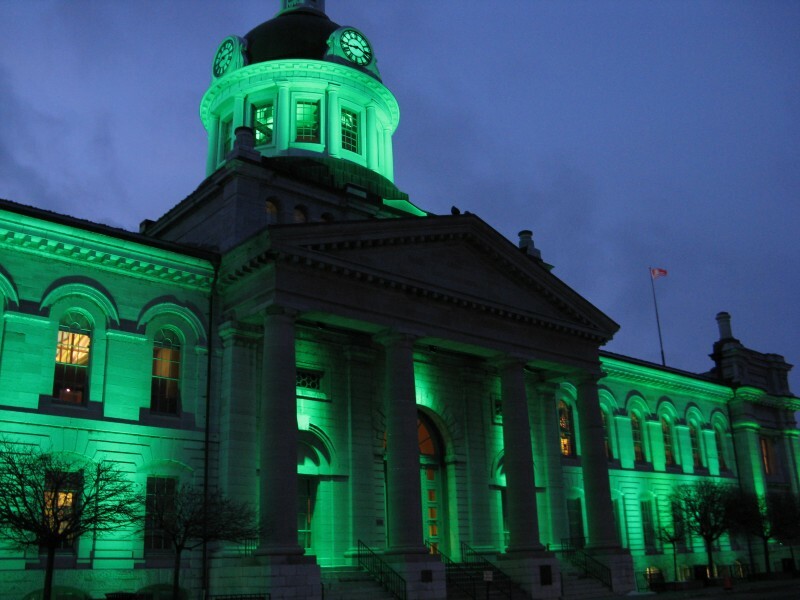 - At 6:00pm, meet in Confederation Basin, across from Kingston City Hall, at the flag stage where the BeADonor flag will be flying. We will have a few quick photos taken with the flag. 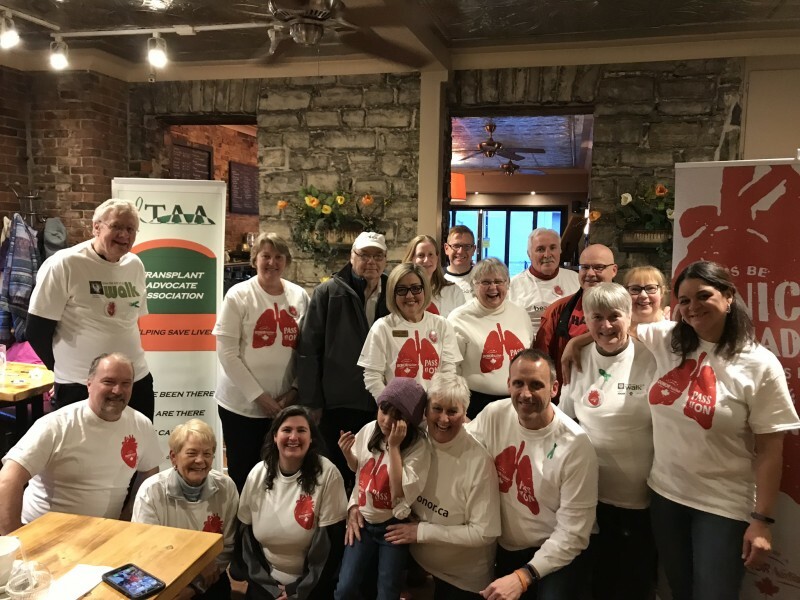 - At 6:15pm (approximately) we will move across the street to Tir Nan Og Pub in the Prince George Hotel for snacks, drinks, or dinner which will be your choice and at your expense.